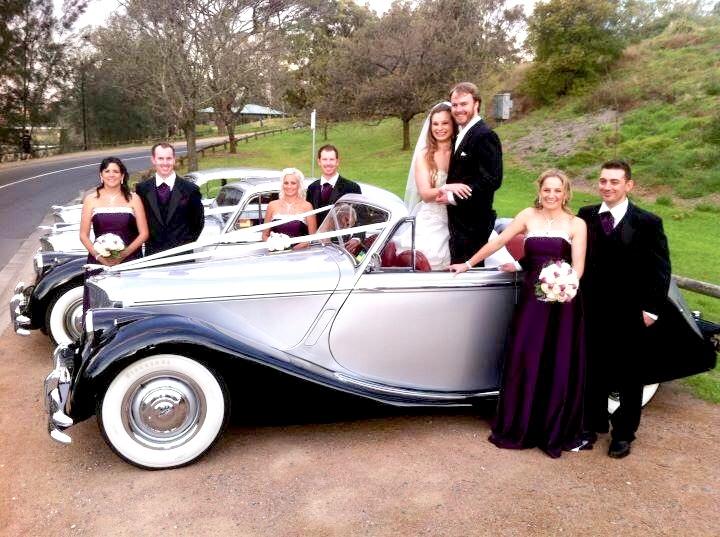 Below are lots of photos from Weddings we have been part of over the years. 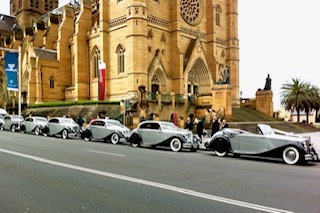 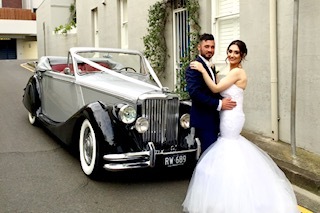 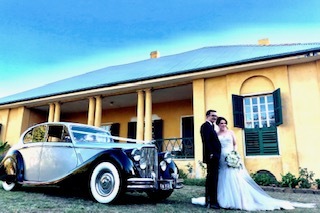 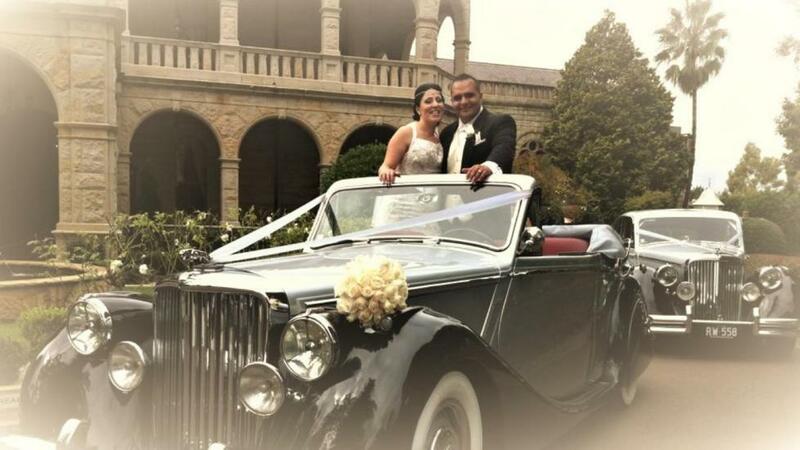 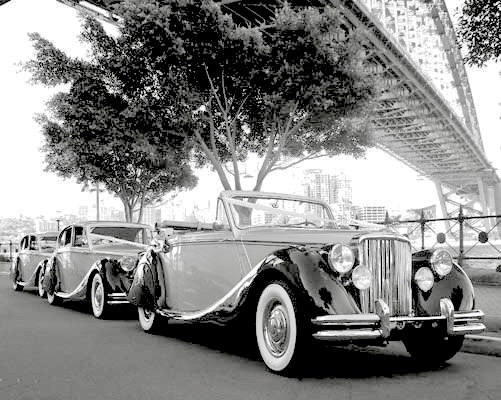 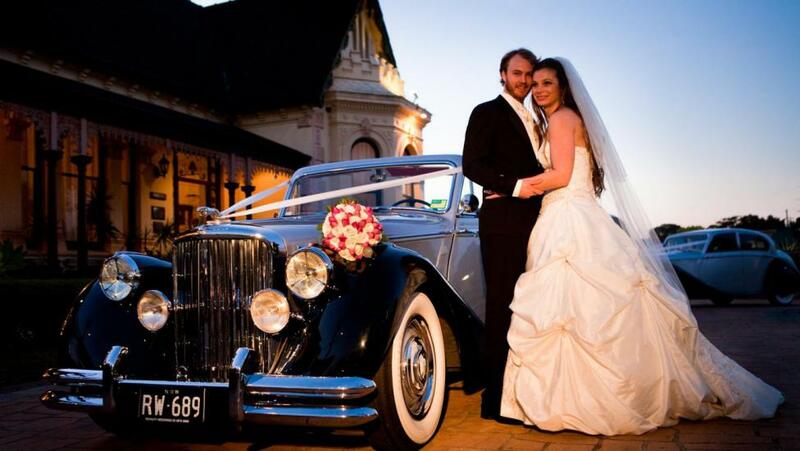 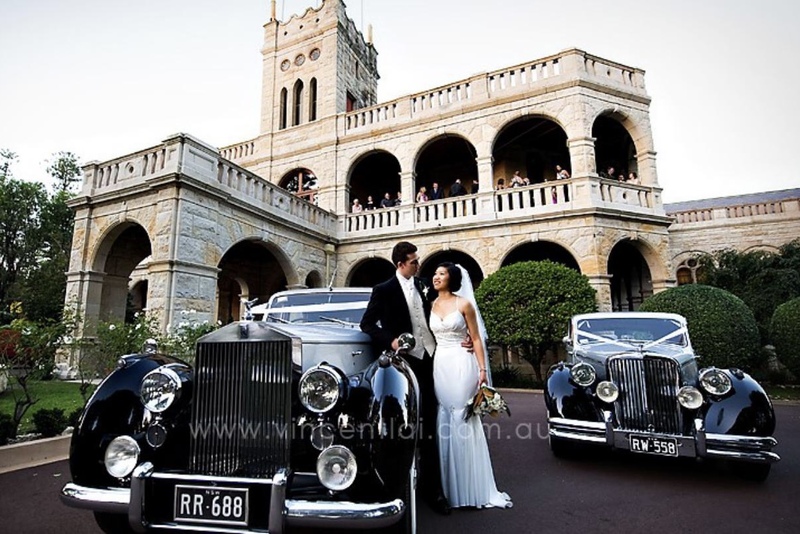 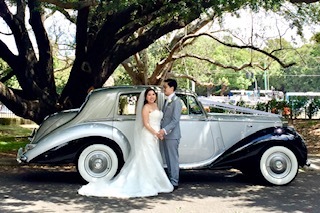 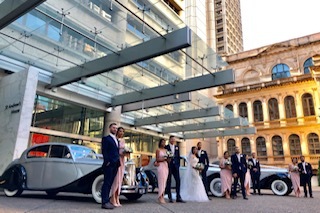 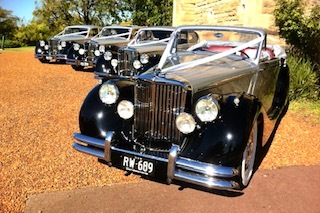 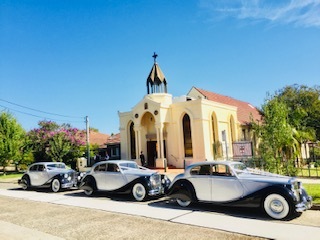 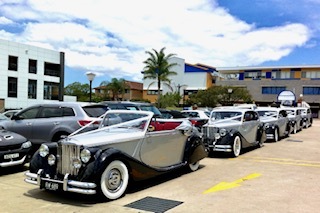 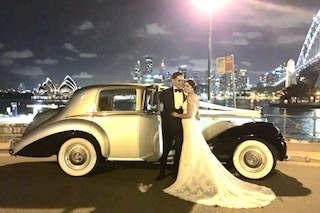 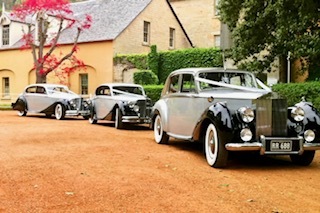 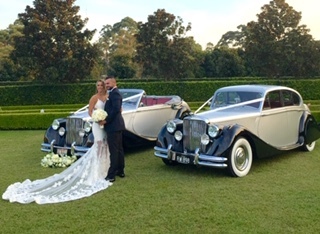 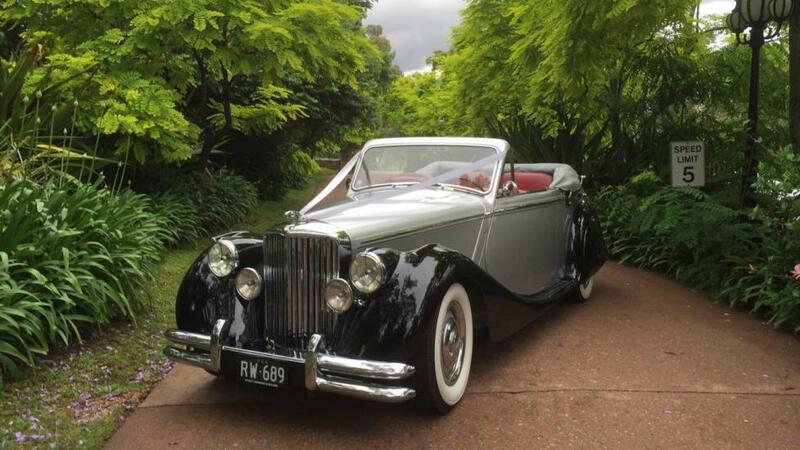 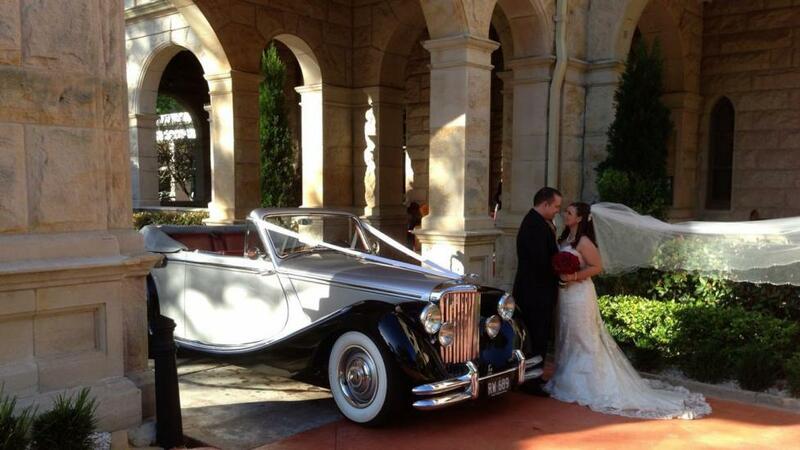 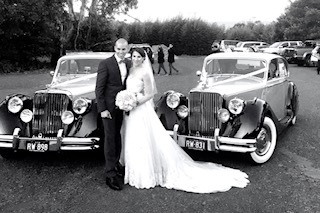 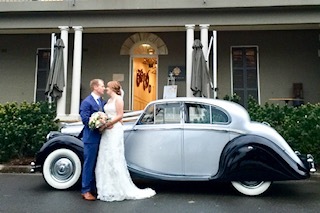 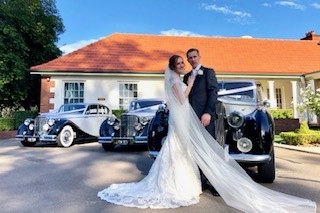 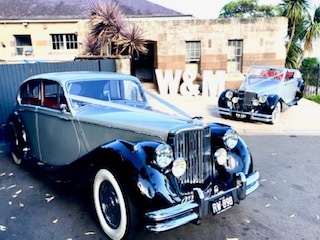 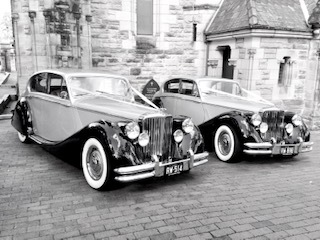 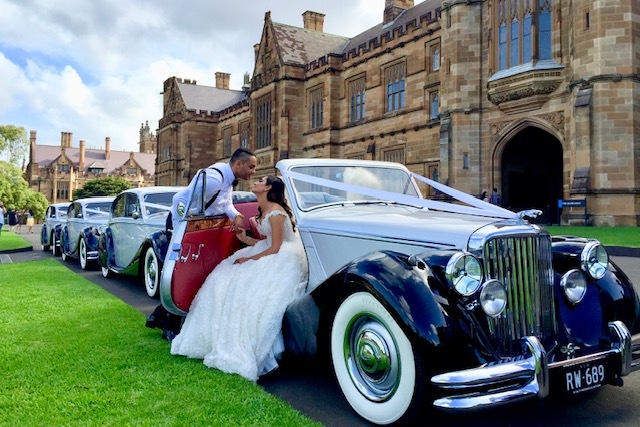 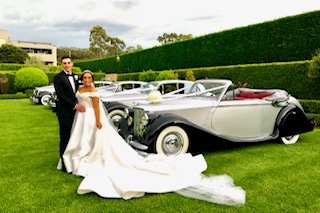 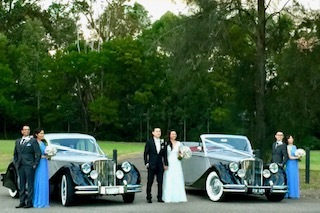 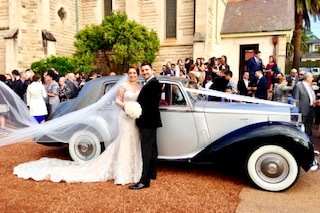 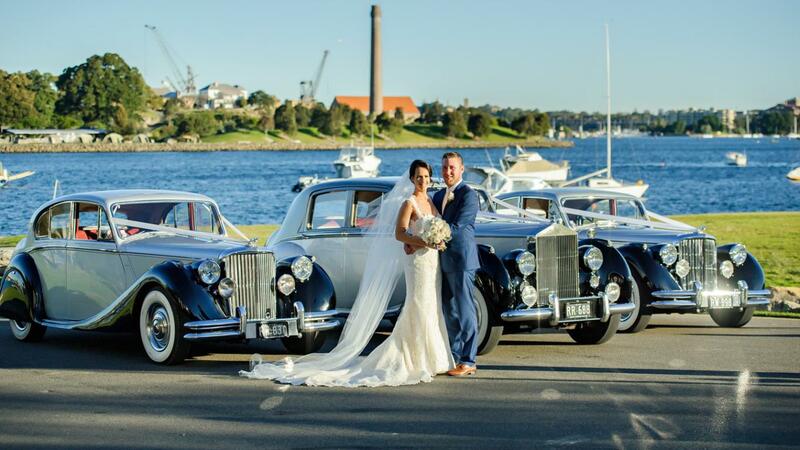 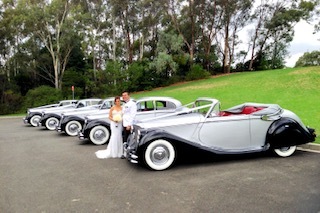 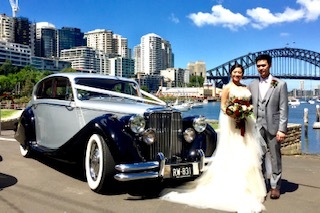 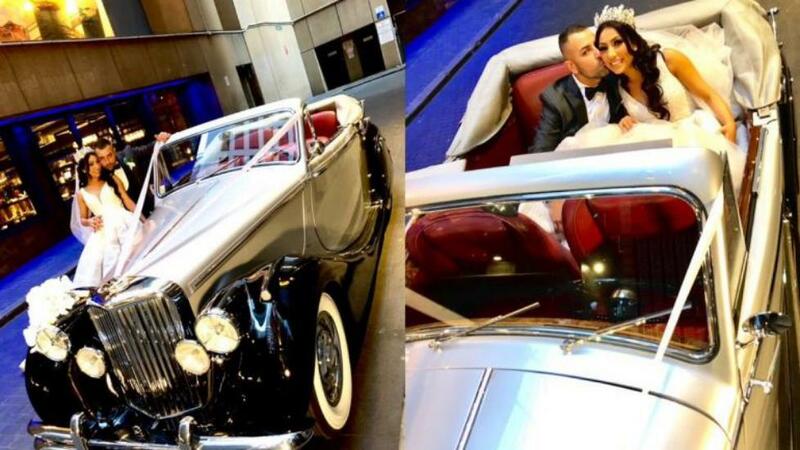 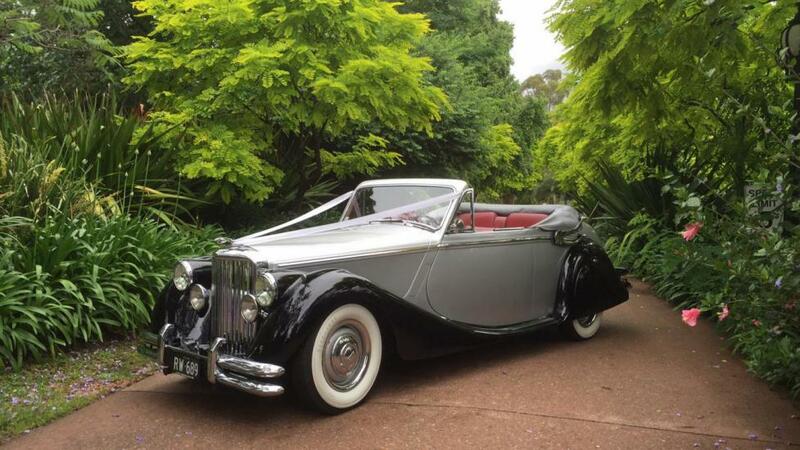 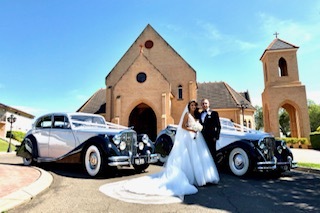 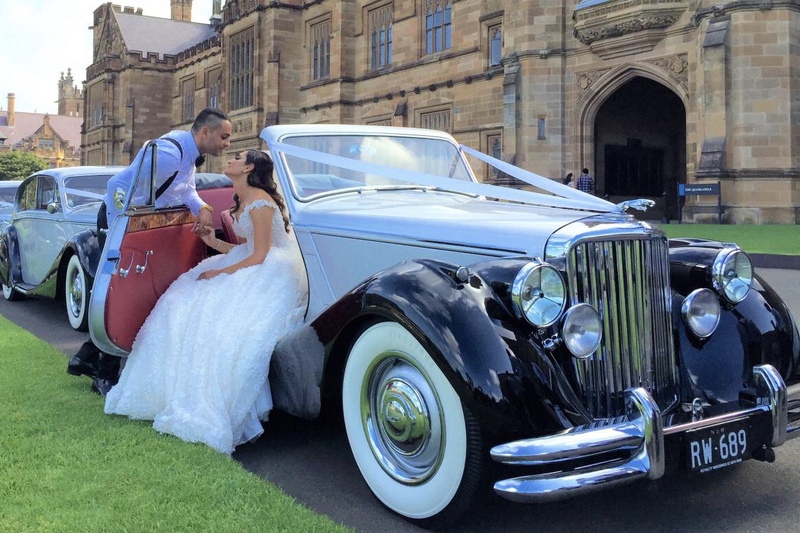 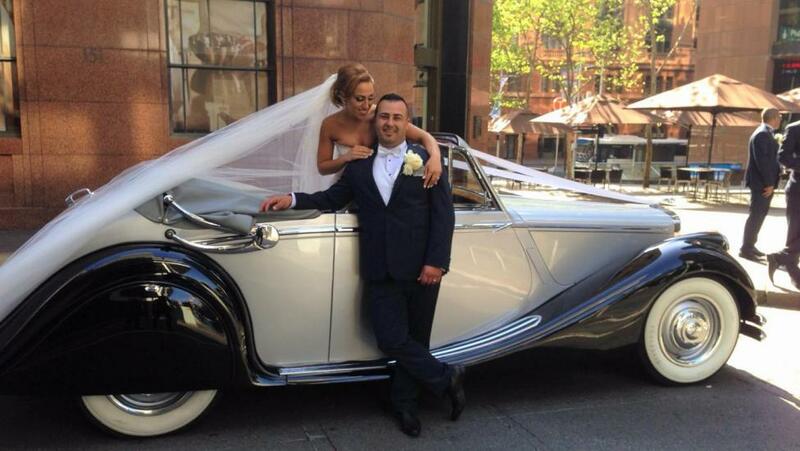 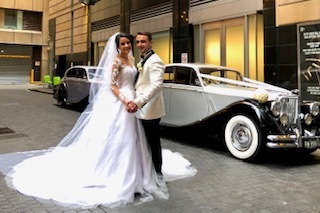 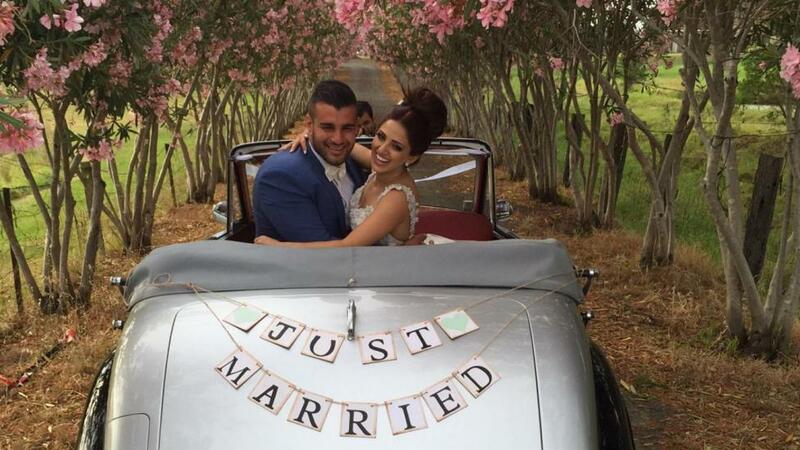 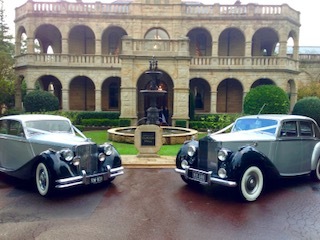 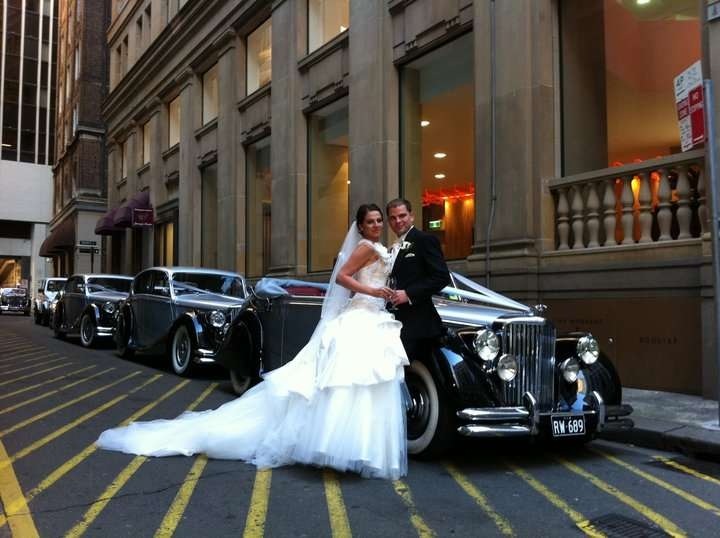 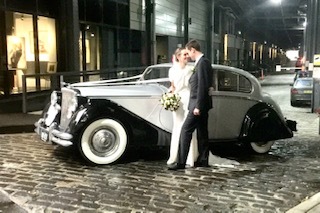 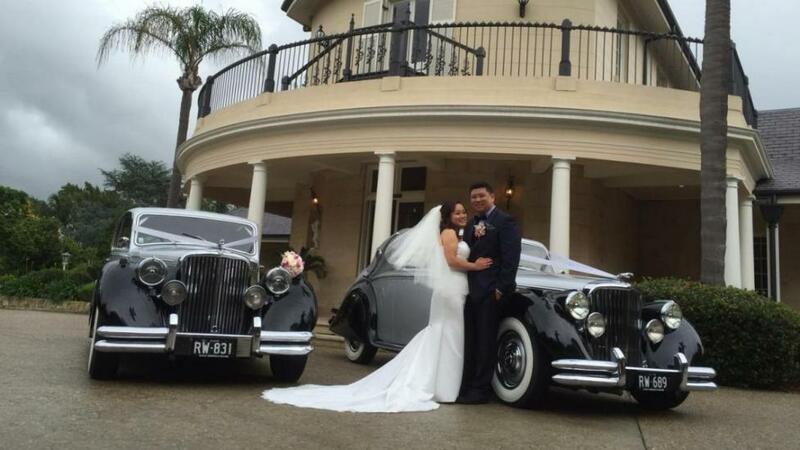 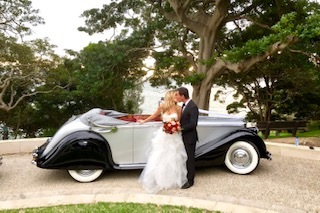 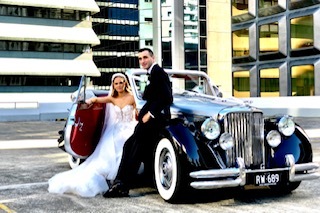 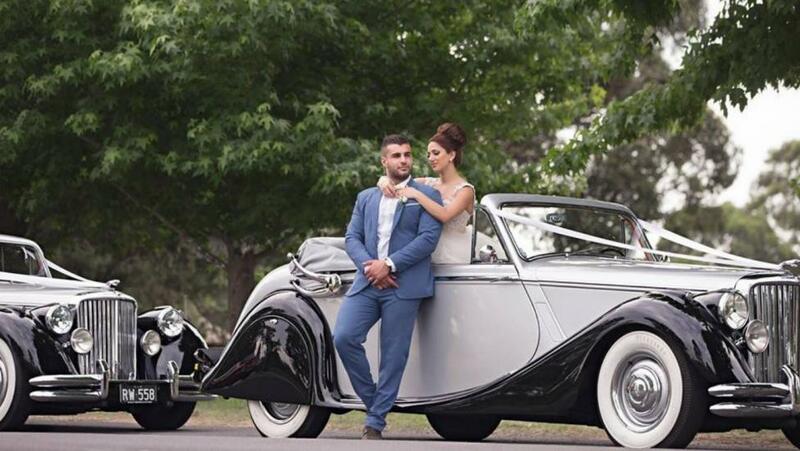 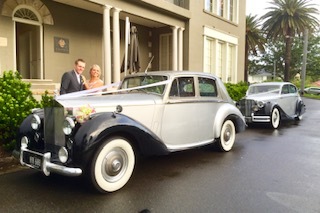 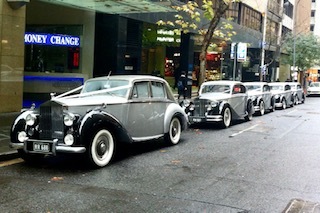 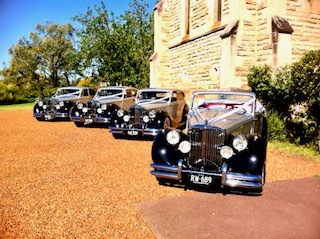 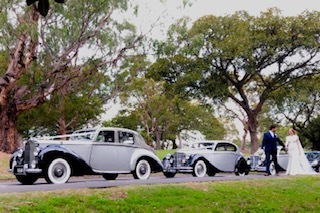 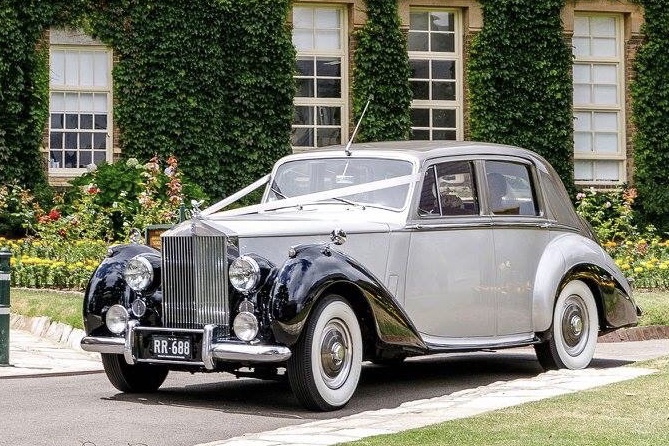 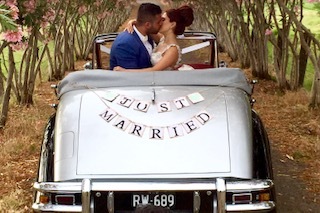 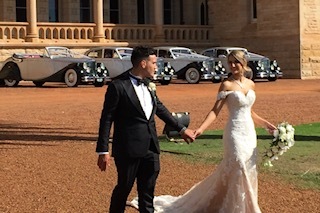 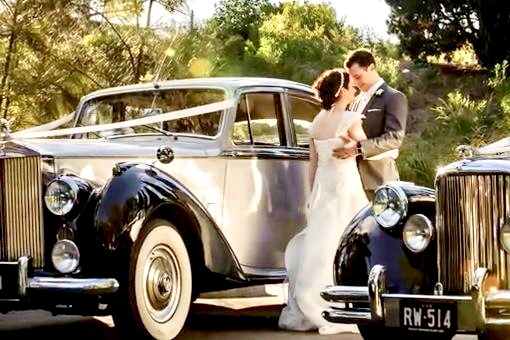 This page shows you all our wedding car combinations available in the Sydney Metro area. 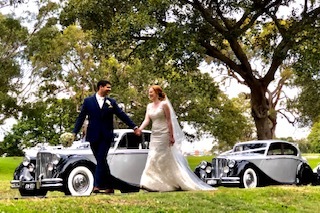 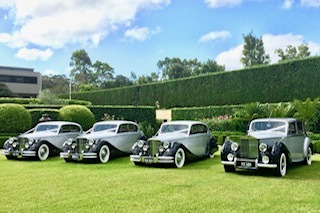 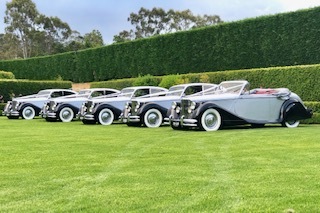 © 2017 www.weddingcarsforhireinsydney.com.au | All rights reserved.